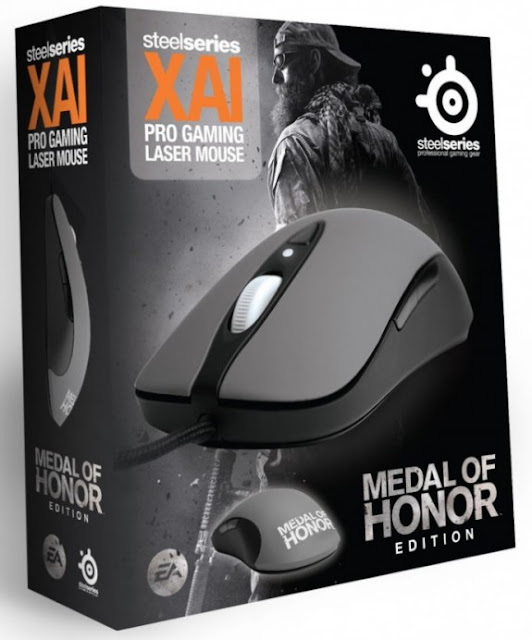 Steelseries Today unveiled gaming peripherals with the new medal of honor design to feel the real battle. Shift Medal of Honor Edition includes the Shift base, a standard keyset for everyday use, and the SteelSeries Shift Medal of Honor Limited Edition Keyset. Designed to make gameplay convenient and engaging, the Keyset provides labeled command keys for rapid learning and a custom gaming terrain on the right side with Medal of Honor key binds. These features are designed to help immerse players in the game, accelerate game mastery, and help increase a player’s frag count. 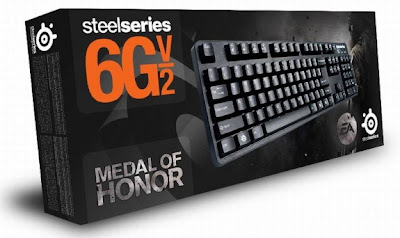 Ok, let's talk about the prices. 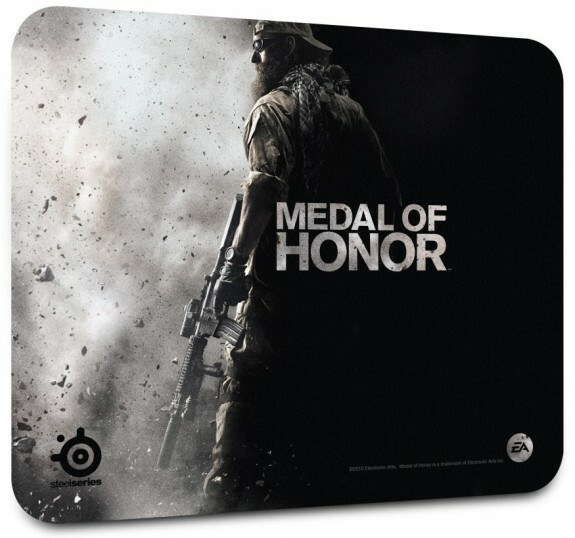 The Shift Medal of Honor Edition Bundle costs $100/EUR, while the limited edition Keyset sells for $24.99 / €24.99. 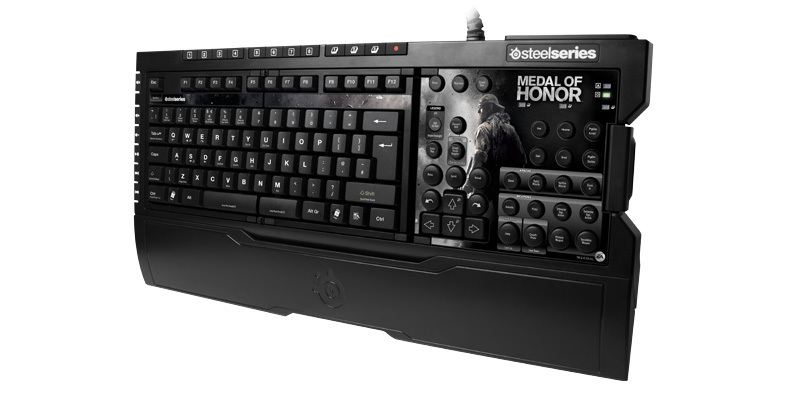 The Medal of Honor Edition keyboard, costs $80/EUR. 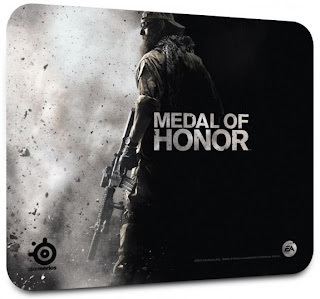 The Medal of Honor Edition headset is coming in Q1 2011. So far, price unknown.